This study bolsters the case for greater investments into the future of youth aging out of foster care. 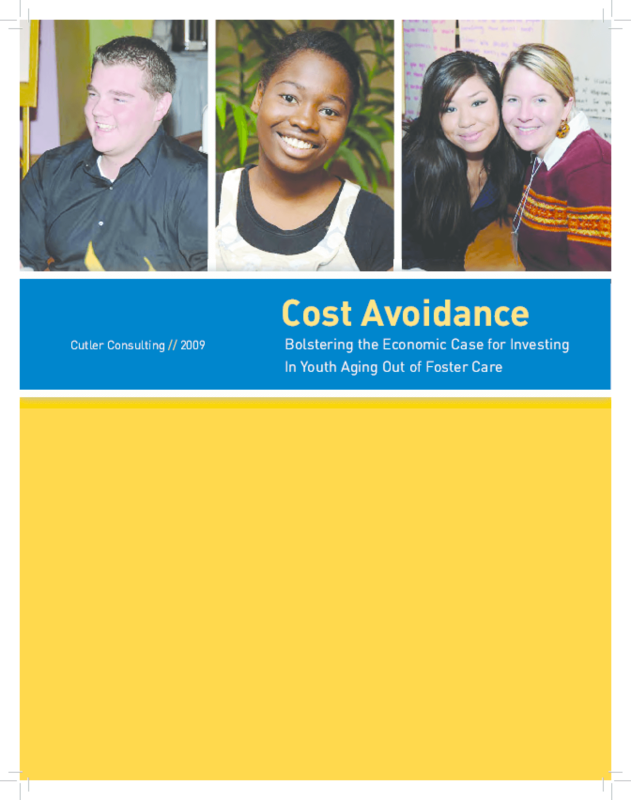 Cutler does so by identifying some of the costs of bad outcomes and estimating the potential savings that could be achieved if youth in foster care were doing as well as others their age. The paper looks at three important areas: education, family formation and criminal justice.